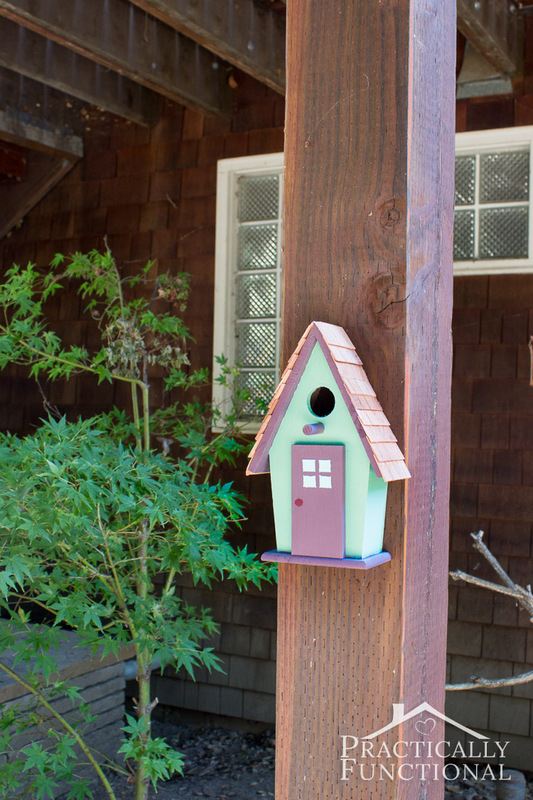 Simple Backyard Decorating Ideas: Paint A Birdhouse! 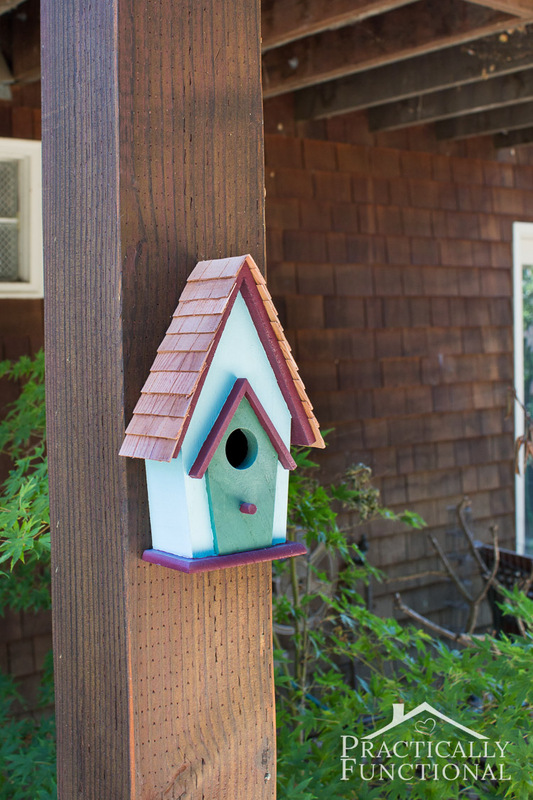 Home > Projects > Crafts > Simple Backyard Decorating Ideas: Paint A Birdhouse! Spring is here, which means it’s time to start getting your backyard cleaned up and pretty looking again! (It actually snowed here two days ago, ugh, but we’re not going to talk about that!) 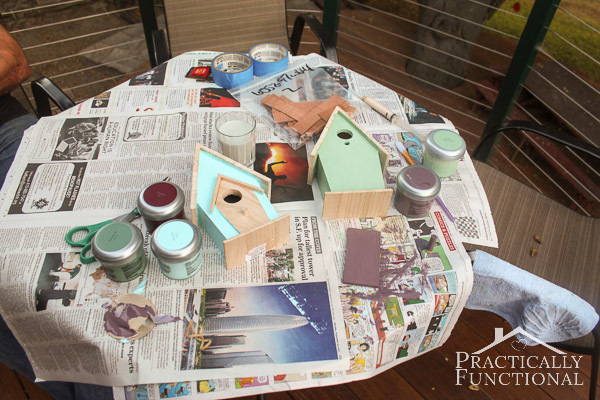 For anyone with nice weather, I have a super cute backyard decorating idea for you: painted birdhouses! Aren’t they adorable?! 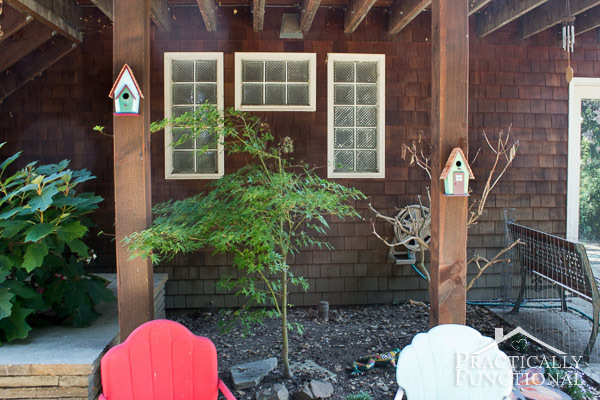 You’d never guess that was originally one plain, store-bought birdhouse! 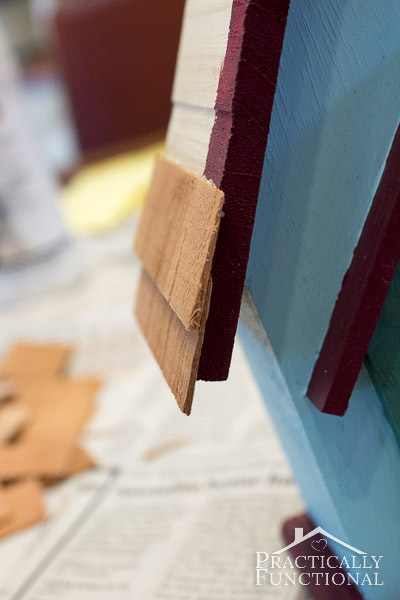 All it takes is a bit of paint, a saw, and if you want to get really fancy, some shingles for the roof! The idea for this project actually came from my mom. 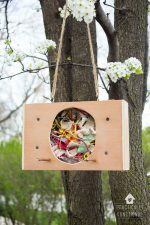 She asked me if I would paint a birdhouse for her to put in her backyard, and it sort of spiraled out of control from there! It became an entire family project; even my brother helped out a bit! It all started in the pre-made wood items aisle of Michaels. 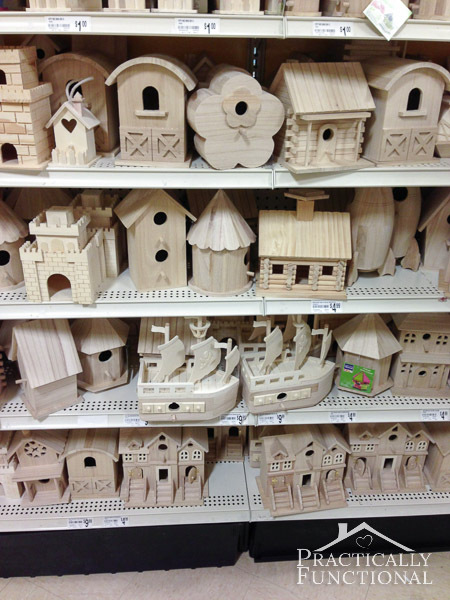 I thought I would have two, maybe three choices for birdhouses… boy was I wrong! The lens on my little camera phone wasn’t even wide enough to take a picture of all the options! My mom ended up wanting the most boring one on the shelf (sigh!) but that didn’t stop us! 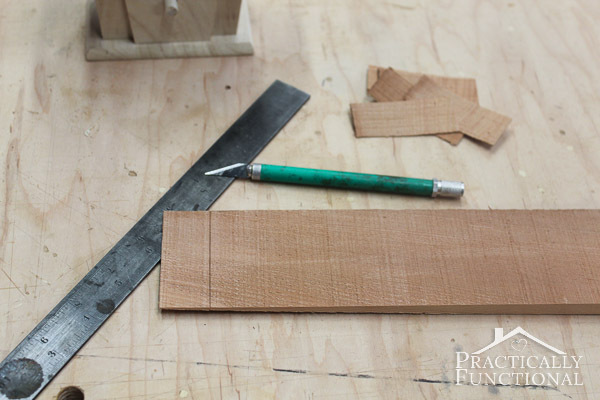 As soon as I told Dad about the project, he wanted to fancy it up a bit with some awesome woodworking, and he suggested that we use cedar shims to make a shingled roof to match the shingles on their house. 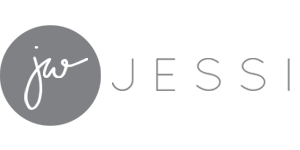 And I never say no to a good project idea, so we got started! 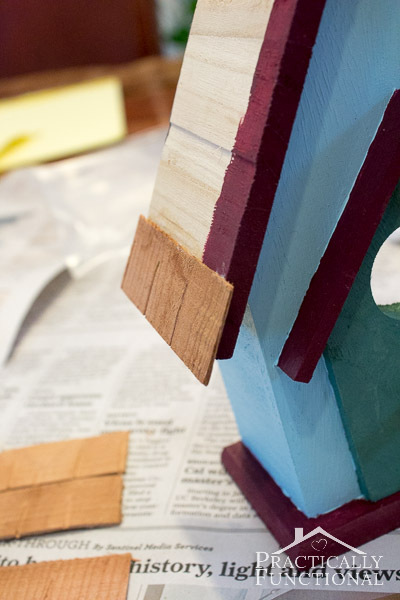 The birdhouse was a little deeper than we wanted, so my brother cut it in half for us with a circular saw so we could make two flatter birdhouse decorations. The back half was looking a little plain so my dad and I added a flat plate, a hole (all birdhouses need a hole, right?! ), and a little peg for the birds to sit on. 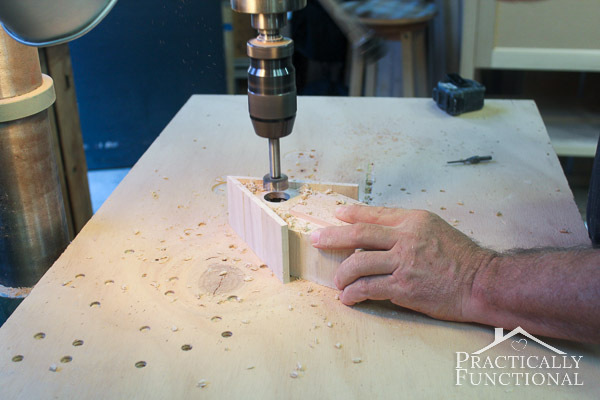 Yes, it’s probably a little bit overkill to use a giant drill press to make this hole, but remember when I said I told my dad about the project idea and he wanted to fancy it up a bit with some woodworking? 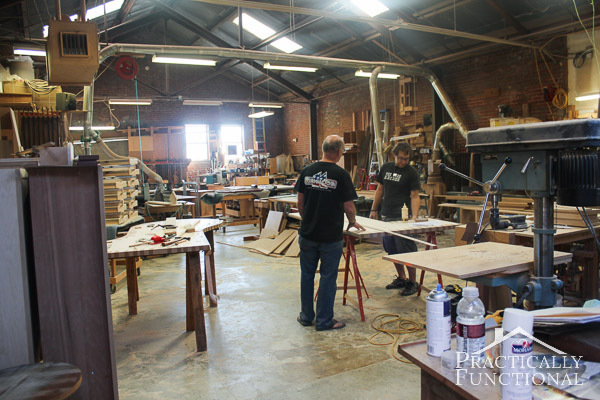 Well that’s because he’s a woodworker by trade; he always thinks a project could be improved by adding some fancy wood to it! We did most of this project in his wood shop. Are you jealous? I know I am! I love living in Chicago, but it kinda bums me out that I’m doing woodworking projects with a hand saw and two tiny clamps instead of using all of these amazing tools! 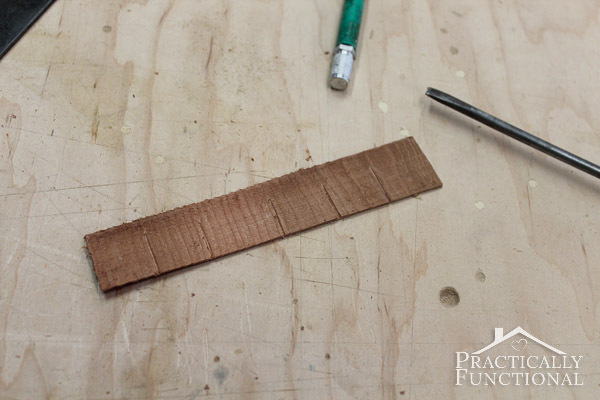 To make the shingles for the roof we cut the tips off of cedar shims. 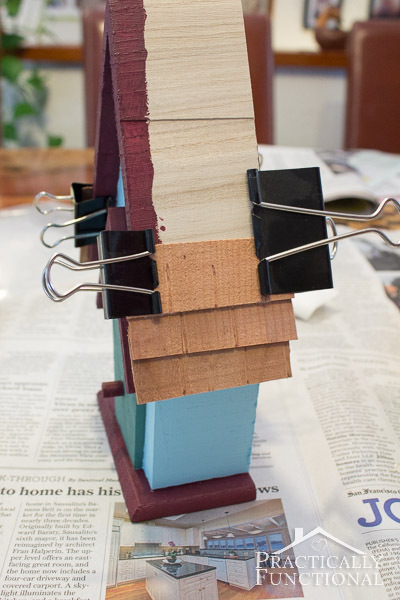 Once all the shingles were made and both halves of the birdhouse had holes and pegs in them, we packed everything up and went home to start painting! I painted the main bodies of the birdhouses first, and then added some colorful trim and accents later. I did all the painting outside on my parents’ deck, cuz who wouldn’t want to be outside in the gorgeous CA weather?! 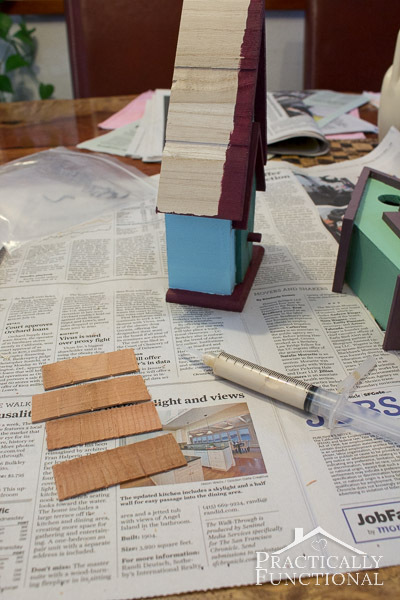 Once the paint was dry on both birdhouses, I started on the roof shingles. Pro tip: Fill a syringe with wood glue; way more precise than the giant tip that comes on the wood glue bottles! The glue in the tip might dry up and clog a bit, but the glue in the syringe will be fine, and you can always switch out the syringe tip if you can’t clear the clog with a sewing pin. I started at the bottom of the roof so the shingles would layer properly, and I let the cedar shim overhang the bottom and front edges a bit so it looks more natural. Then I added another shim on top of the first, overlapping slightly. Since wood glue takes a little while to dry, some of the shims tried to slip down as I was working my way up the roof. 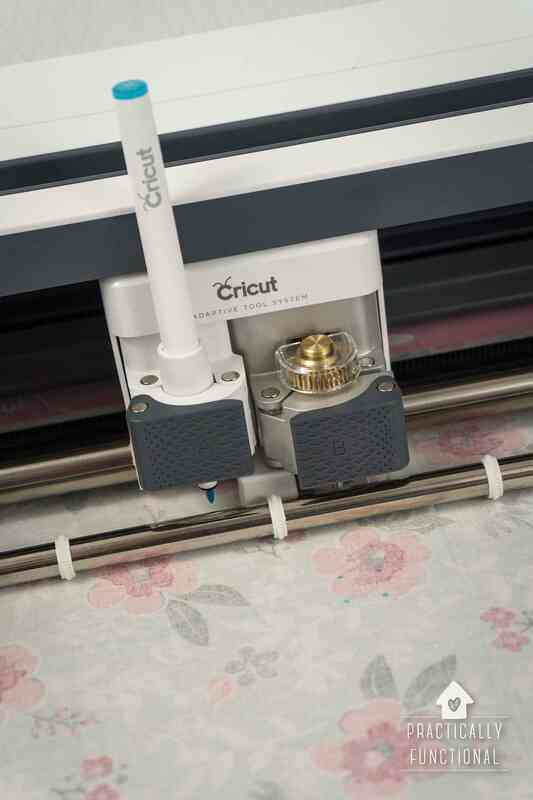 Binder clips to the rescue! I continued adding shingles until the entire roof was covered on both sides. Then I put a few giant rubber bands around the whole thing to hold the roof in place while the glue dried. Once the roof was dry (I let it dry overnight) I sprayed the entire house, inside and out, with a spray sealant to protect the wood and paint from being outdoors in the rain and sun. 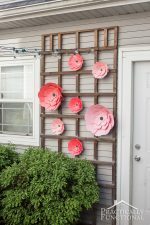 Then we took them outside, drove a few deck nails into the giant posts that hold up my parents’ upper deck, and hung the birdhouses! We just left the nails sticking out about an inch, hung the point of the roof over the nail, and pushed down slightly to really wedge the head of the nail into the inside of the birdhouse. It seems to have worked pretty well; we “installed” these birdhouses about a year ago and when I talked to my dad yesterday he said one of them fell off in a big wind storm one day, but other than that they’re doing just fine out there! Super cute, right?! 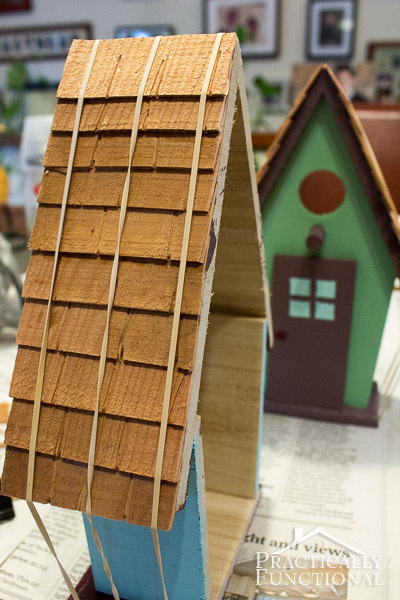 And if you don’t go getting all fancy with shingles on the roofs, it’s like a twenty minute project to cut the birdhouse in half and paint it! 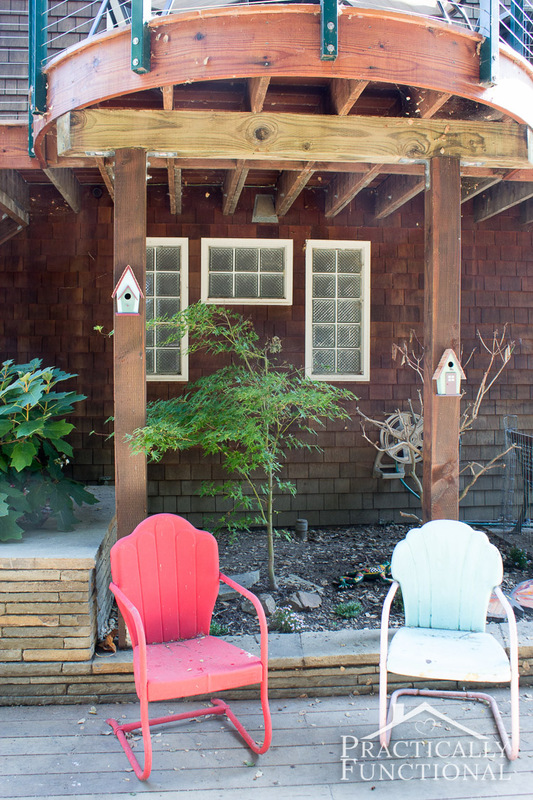 How are you getting your backyard ready for spring? 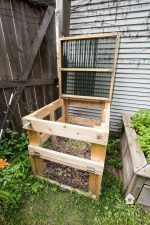 This year I’m planting a few veggies and herbs, but other than that we’re going to just let it regrow back there and see what the previous owners left us. 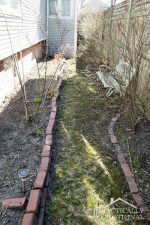 It looks like they were pretty avid gardeners, so I imagine the backyard will look pretty great once everything grows back! 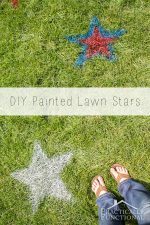 « Decorate A Watering Can: Boring To Fabulous In Just 10 Minutes! 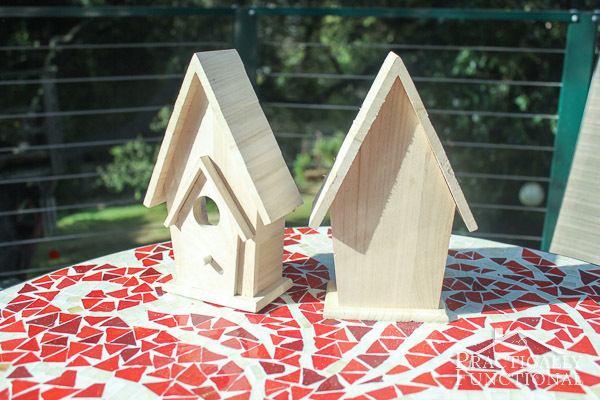 These turned out so cute – I love the homey addition of the shingles! 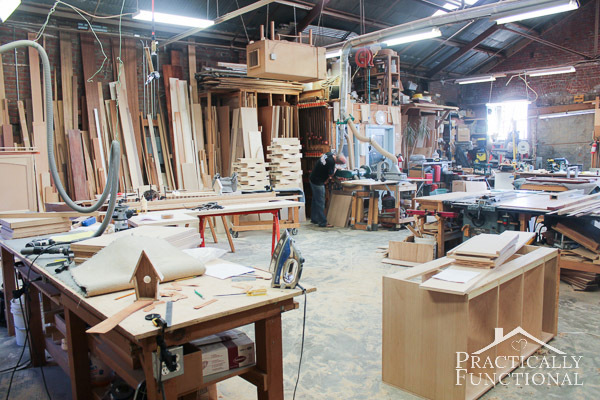 And that is one heck of a wood shop – swoon! So beautiful… those little shingles are adorable!